In many countries, weaknesses in information systems for TB logistics management have resulted in a lack of quality data for decision making. In addition, challenges related to the management of second-line drugs are emerging and may contribute to stock-outs. Those challenges include (a) the lengthy duration of drug-resistant TB treatment, (b) the short shelf life of some second-line TB drugs, (c) an inability to predict enrollment trends, (d) overindividualization of multidrug-resistant TB (MDR TB) treatment, and (e) frequent regimen changes caused by various factors, including adverse drug reactions and poor response to treatment. 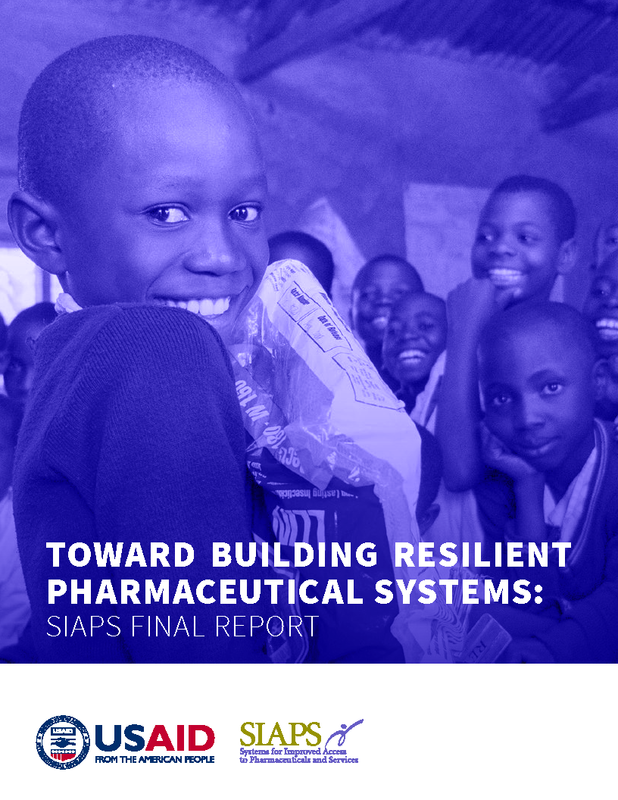 SIAPS has supported sub-Saharan Africa on pharmaceutical management for TB for several years. In 2011 and 2012, SIAPS conducted two African regional conferences on pharmaceutical management of TB medicines. Key challenges identified by regional participants were the problems of stock-outs and overstocking, particularly for second-line TB medicines. A key contributing challenge that was identified during discussions and deliberations was the limited capacity to effectively manage both first-line and second-line TB drugs. The development of the ECSA strategy for TB commodity and data management was all-inclusive and involved a number of key stakeholders. The strategy was developed on the basis of the identified needs and challenges facing the TB programs of ECSA countries and the region in general. Those challenges and needs have been documented in various TB reports, such as mission visits (the Global Drug Facility [GDF] and ECSA) and technical partners assessment reports. The documents on this page include the ECSA Health Strategy for TB Commodity and Data Management, as well as two supporting documents: the strategy Implementation Plan and Situation Analysis.